Pantonium’s technology is designed to help people transportation companies transform their operations. Our software platform provides cloud-based mobile technology helping you automate your daily processes, while providing a high level of visibility and control. Pantonium’s mobile application keeps management and dispatchers connected to drivers through driver and GPS feedback, allowing you to operate with the best information. 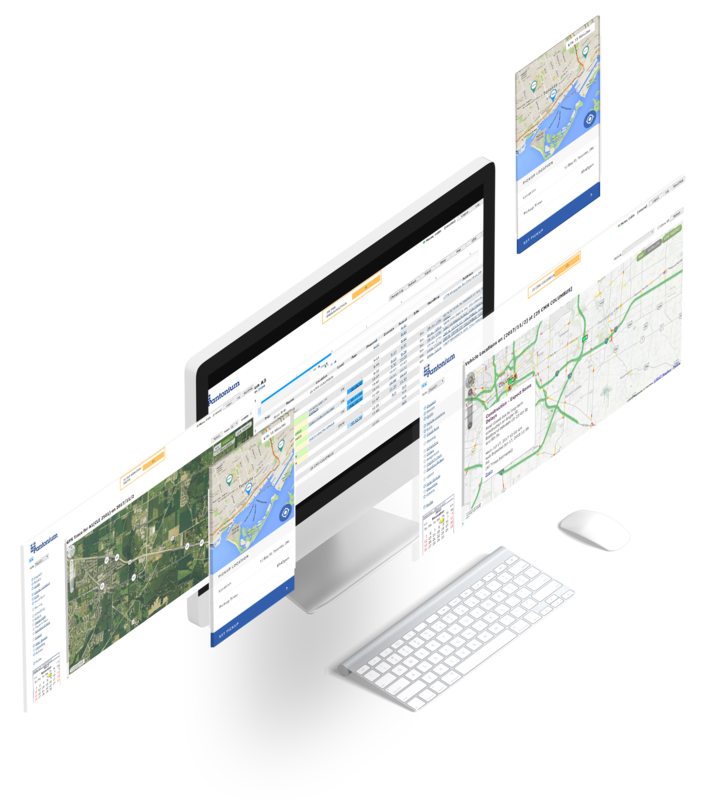 The mobile application collects location data, integrating with dispatch and route planning in real time. 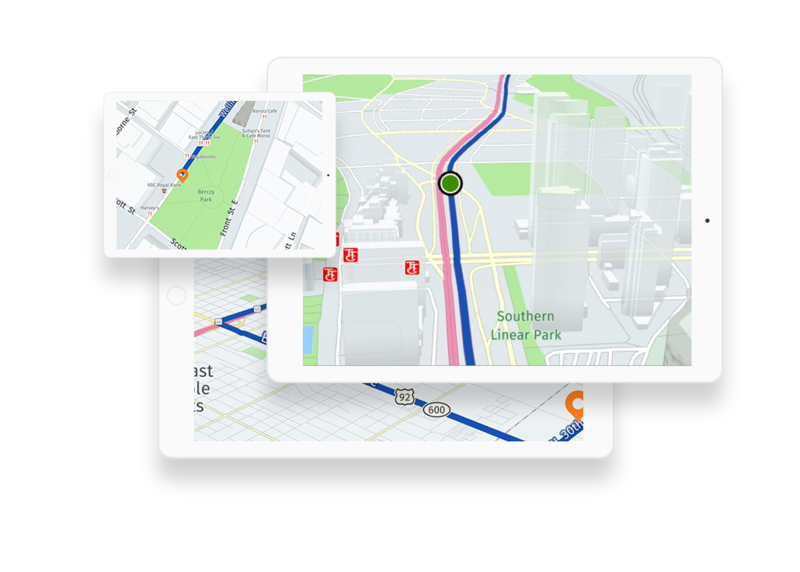 The information collected is used by our route optimization algorithms to ensure your drivers are operating efficiently, while seamlessly guiding them throughout their day. With one of our Platform Specialists.